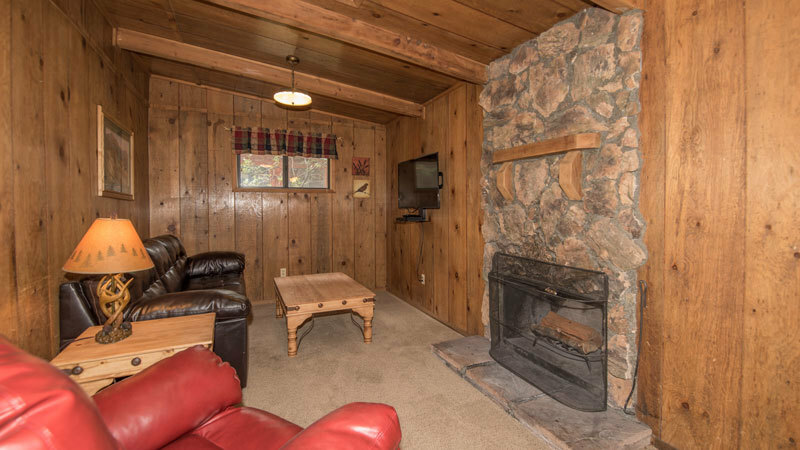 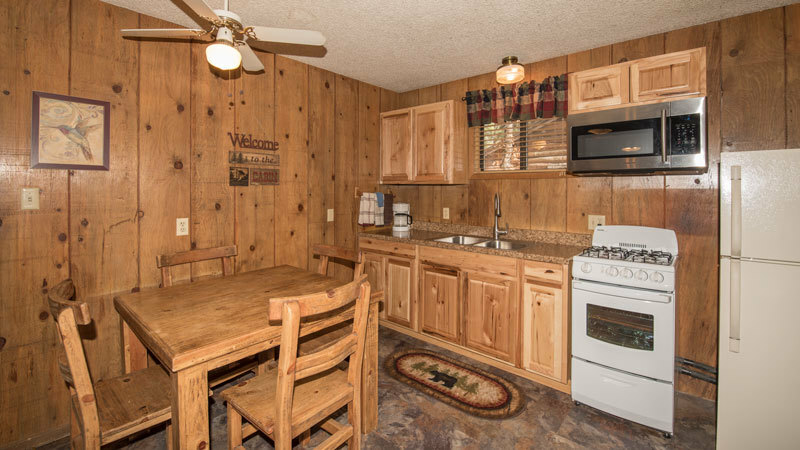 One Bedroom Cabin - Sleeps 2 - 3 - 1 King Bed - 1 Full Bath - Full Kitchen, Microwave - Cable TV/DVD - Wireless Internet - Gas Fireplace - Air Conditioning - Deck, BBQ and Picnic Table. 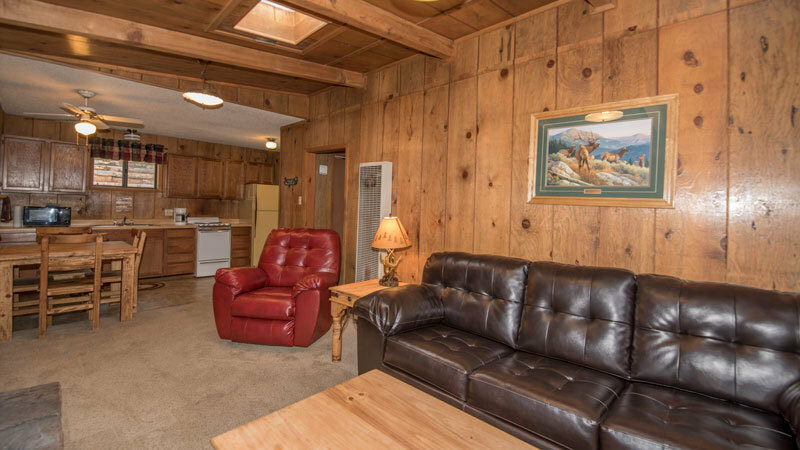 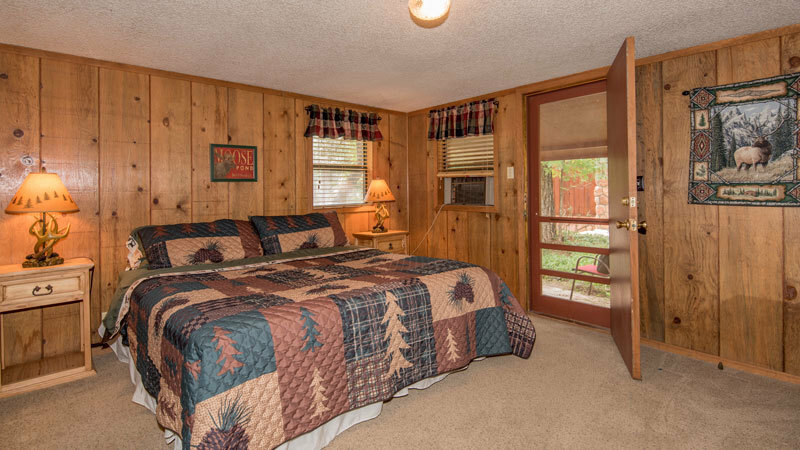 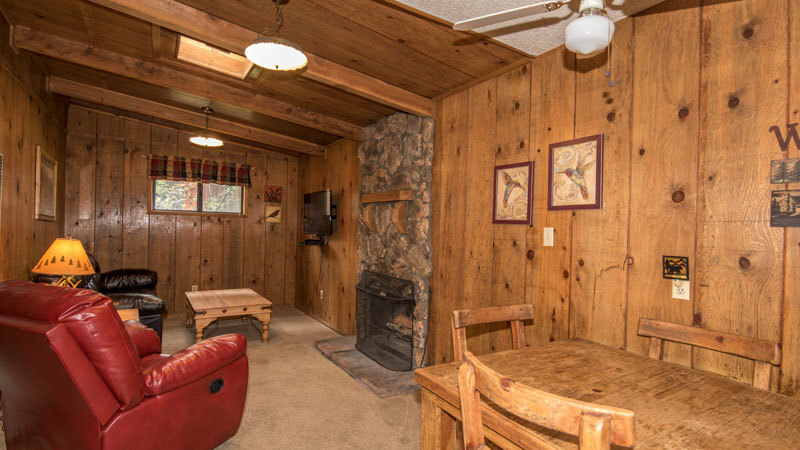 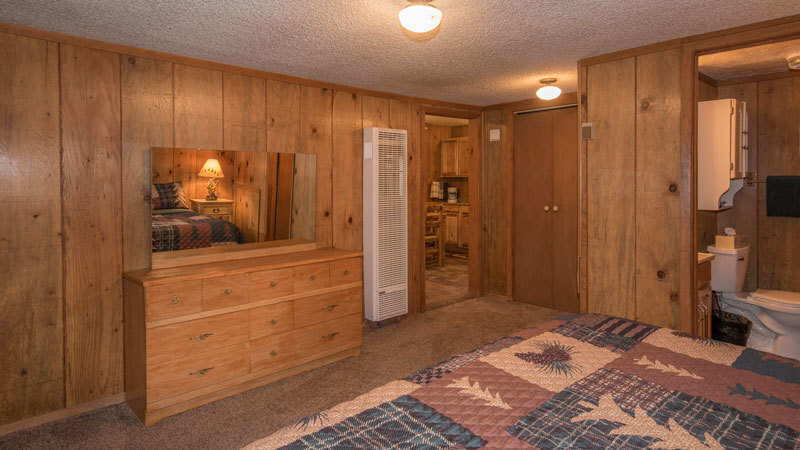 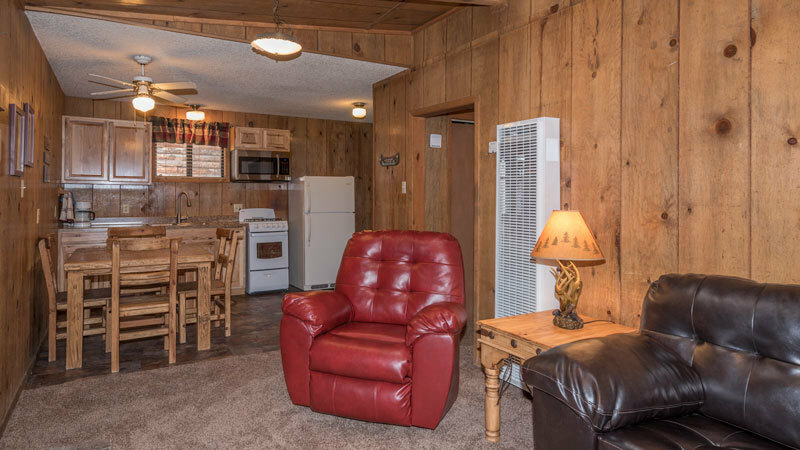 A large and spacious rental cabin. 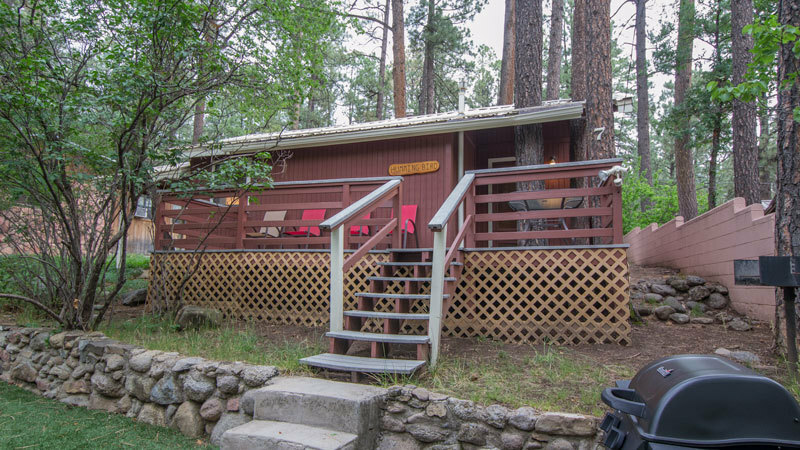 Watch hummingbirds from your front deck overlooking the yard.